Philly Bird Nerd : We're Flying Now! 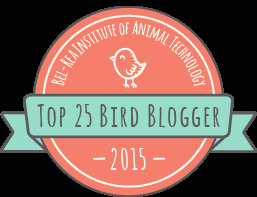 Figuratively speaking - we are really starting to add birds to our total for the contest. I've added over a dozen new birds to the list over the weekend with new birds coming along at a rapid rate. 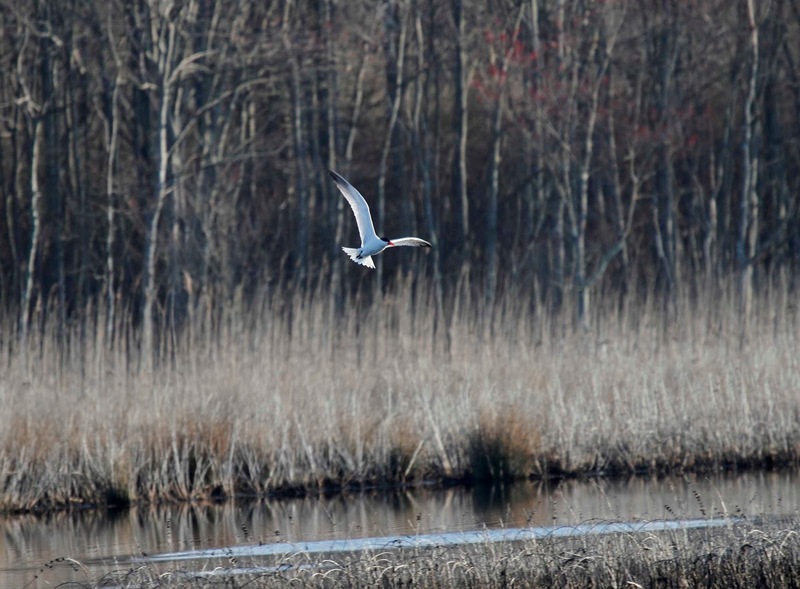 Spring migration is heating up now and will continue to go at a dizzying speed until June. Literally speaking - here are some photos of birds in flight that I snapped over the past week or so. Enjoy! 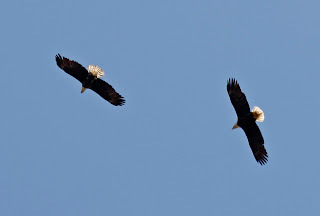 Here are Bald Eagles at Bombay Hook. 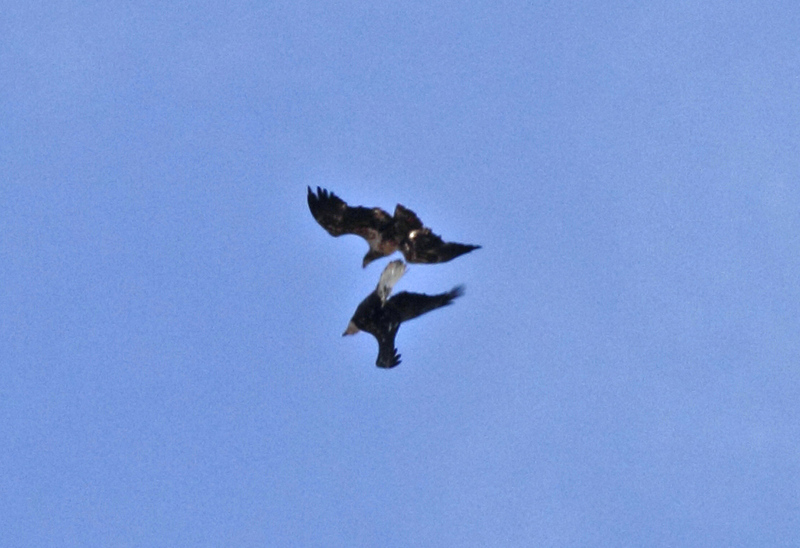 The first shows a full adult (right) and sub adult (left) soaring together. The next photo shows another immature bird that joined the show and started to swoop on the adult. The adult is flying upside down facing the attacker! 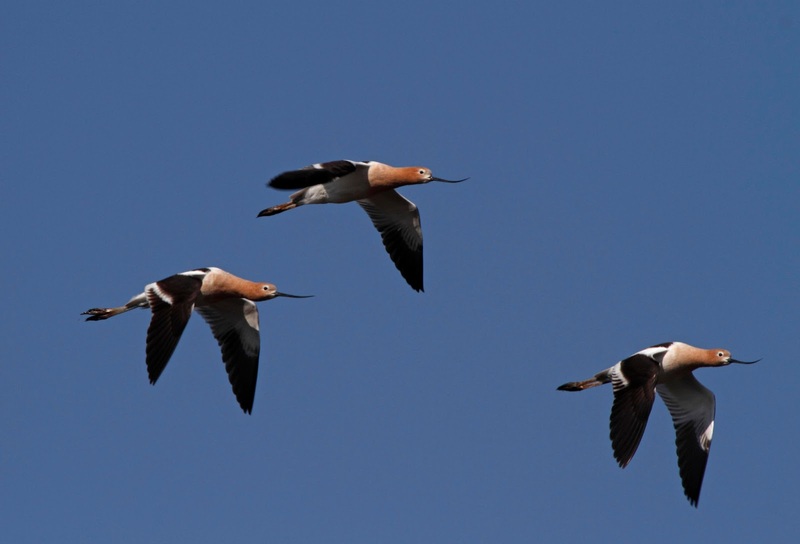 Here are American Avocets flying past. They now have that cinnamon head. Check out the up curved bills. 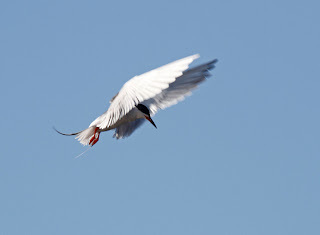 Next up are a few terns seen at Forsythe NWR yesterday. 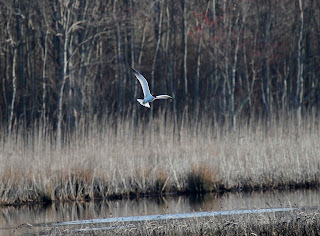 The first is the largest tern that we see in our area - Caspian Tern. This bird has a big red bill which can be seen if you zoom in on the photo. Here is a pretty cool shot of a Common Tern hovering over the channel at Forsythe right next to my car. 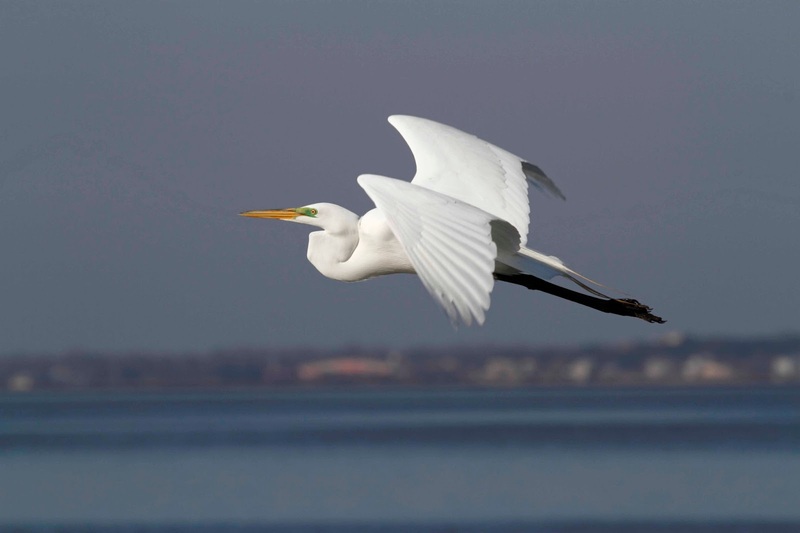 The last 2 photos are of large birds - Great Egret and Great Blue Heron in flight. I'll post more from last weekend soon. Honestly, I have more photos . . .